Ean Nice aka The Nicest loves to infect the masses with fat funky basslines, hard hitting drums, and emotional soundscapes. 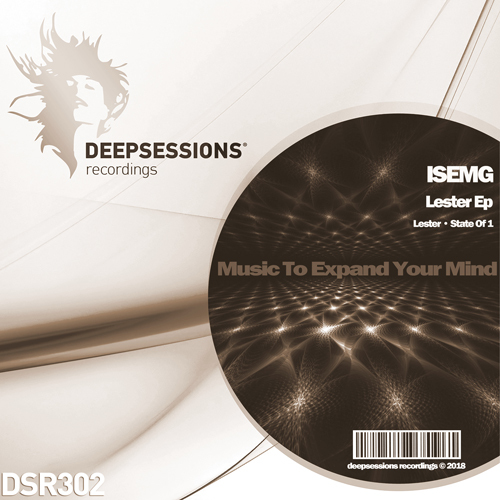 People say his sound is Classic Future Techno & House music with a melodic twist. The Nicest1 has been gaining recognition for some creative combinations, dancefloor storming mashups, clever bootlegs to boot, powerful orginals and a lot of crafty custom edits to make sure his show will be different from any other dj on the circut. He also just started his new “guise” Love Slung Deep which is an outlet for his laidback indie dance, nu-disco and leftfield sounds. He is also known for his side project GLG-20 which is always something interesting. Ean Nice is a veteran dj and known for bringing most of the electronica movement to the woodstock area back in 1997 where he had his first dj residency @ the infamous Joyous Lake. He started the group Gettin Nice Productionz and It wasnt long before Ean Became a local favorite in the albany and poughkeepsie rave scene. 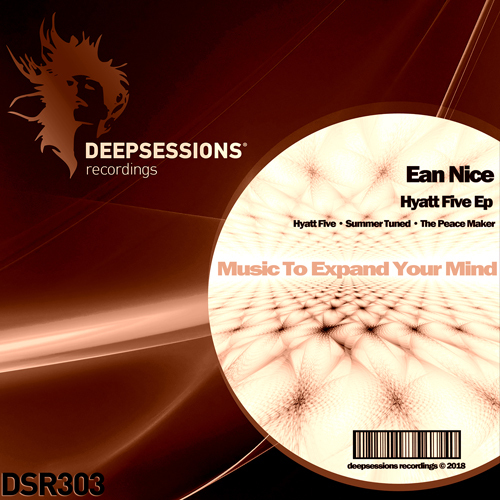 A lot has changed since then, Ean Nice has been dabbling in some original productions with releases on Mad Rhythm Records, Electrified mindz records, House Global Alliance, and now Deepsessions Recordings as well as running the Exit 20 entertainment group in West Saugerties/ Woodstock NY. Ean has rocked dance floors up and down the east coast from NY to Miami Fl, hes played in clubs like Bar13, Speed, Club Shelter, Powder, Slopes, and Sushi Samba. He’s also played alongside some great talents like Derek Plaslaiko, Naveen G, DJ Dory, FM Radio Gods, DJ Dara, Nigel Richards, Eli Wilkie ,TJR, Ralphie C, Dj Polywog, Michael Myers, Knowledge, Samsura, Odi, Bon Bons , Robbie Tronco, Trixie Reiss from Crystal Method, and Alchemy. If you want to feel the emotion, then Ean Nice will always leave you begging for more.